Find out more about ProtonMail with customer reviews, pricing, key information, and frequently asked questions. ProtonMail is an encrypted free professional email service. With ProtonMail, businesses can send, receive, and store emails securely in the cloud. ProtonMail is free, so there is no pricing information to report. However, you can contact ProtonMail directly if you would like more information about their Enterprise solutions. Pros: Encrypted email for maximum security. Cons: Security makes accounts difficult to recover if you forget your password. Bottomline: ProtonMail is one of the best free email platforms that you can use if the security of your communications is a priority. Is there a ProtonMail free trial? ProtonMail is a free service, so no free trial version is necessary. 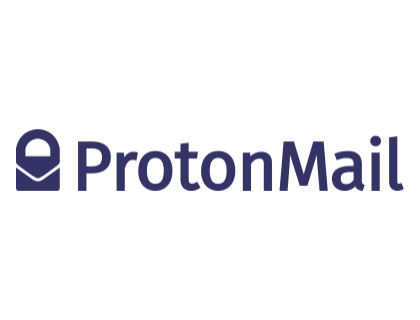 Where is the ProtonMail login page? You can log into your ProtonMail account by going to protonmail.com and clicking the "Log In" button. Are there any ProtonMail alternatives? I gave up on ProtonMail. The lack of a calendar means you often need to go back to using Google Calendar or Outlook.com Calendar, kind of negating the privacy benefits if you're a heavy calendar user. Found ProtonMail, based in Geneva, Switzerland secure e-mail service with built-in end-to-end encryption and self-destruct e-mails. Free account has a few limitations I can live with for now. Made an account, no ads, nada.Just my mail and nothing more. I need to learn more, but for now I am impressed, to say the least.